Musicenthusiastmag reviewed the show which took place at the MIDFLORIDA Credit Union Amphitheatre. 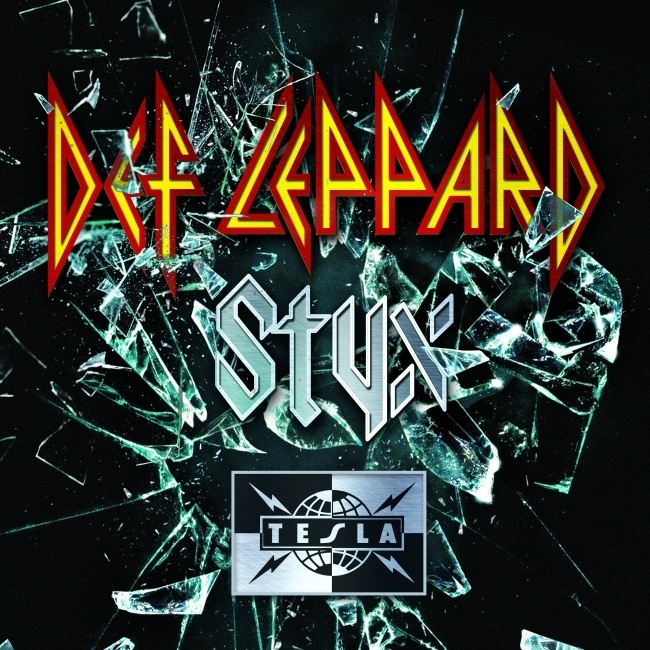 One of four shows missed in 2015 by Vivian Campbell due to his ongoing illness. Three other reviews are available from this show. "Joe Elliott manned an acoustic guitar for an intimate version of “Two Steps Behind,” where the rock vocalist and the Tampa audience took turns during the chorus. The obligatory electric version of “Bringin’ on the Heartbreak” subsequently sent the crowd into a frenzy, but not as much as it’s twin “Switch 625” did."